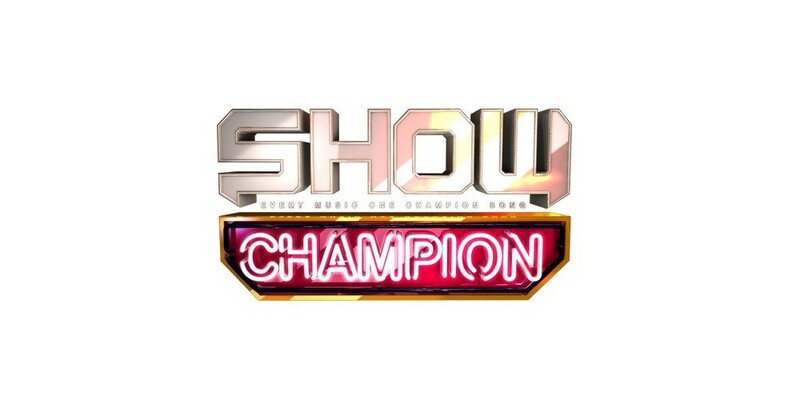 'Show Champion' won't be airing live today. The show revealed that instead of a live broadcast, they'll have an April special, with a medley of spring songs such as BTS's "Spring Day", BTOB's "Remember That", April's "April Story", and more. Stages from idols with birthdays in April will also be shown, such as Oh My Girl's Jiho, VIXX's Ken, Seventeen's Mingyu, Momoland's Nancy, B.A.P's Himchan, TWICE's Chaeyoung, and NCT's Jeno. But wait, there's more! Fans will get to see the 9 favorite stages of the staff members of 'Show Champion'. So even though there won't be a live broadcast, make sure to tune in for some fun at 7PM KST later tonight, on April 11!